Meadow was born at the facility in 2007. She was adopted out and returned in 2016. 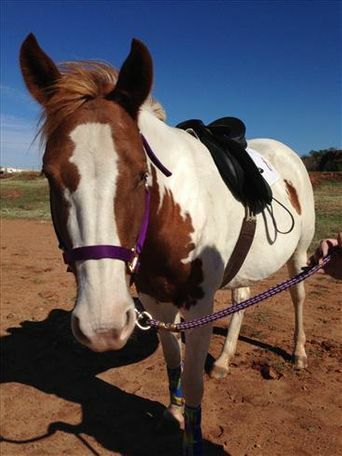 Meadow was handled from birth so is used to people, kids have lead her with supervision. 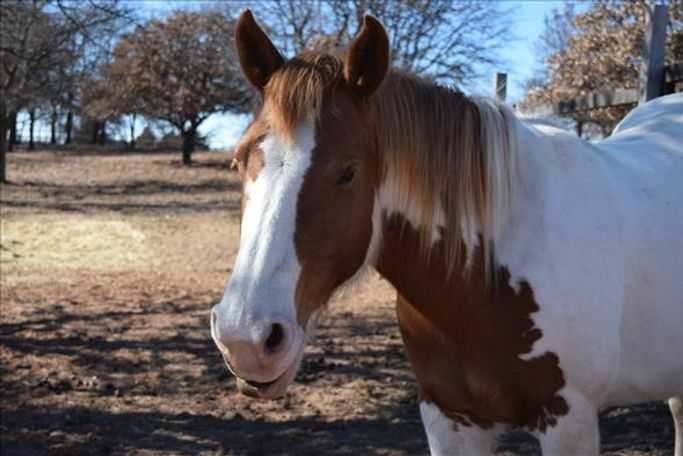 Meadow needs an experienced adopter and someone who is a leader without being abusive. Meadow has times when she is "opinionated" but comes around when in a routine and worked with. 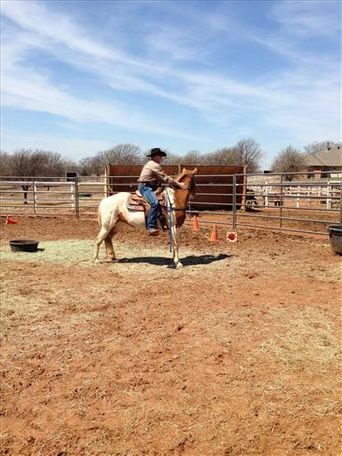 Meadow was worked on lunging, and tacking but not backed/ridden. 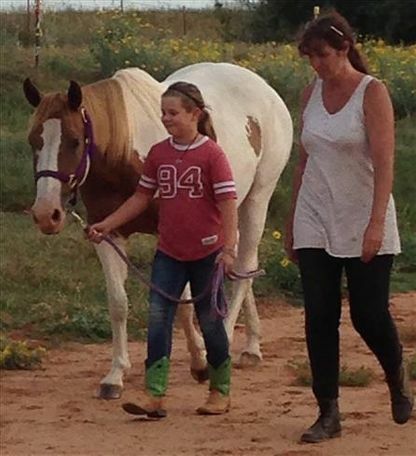 With the right adopter who has the time she would come around and bond with someone making a nice horse. Approved application and contract required with STRICT NO breeding clause.